CERTIFIED BY: Awarded the Certificate Friends of the Sea (FOS) for the sustainable approach to breeding. Also restock sturgeon back into the wild. 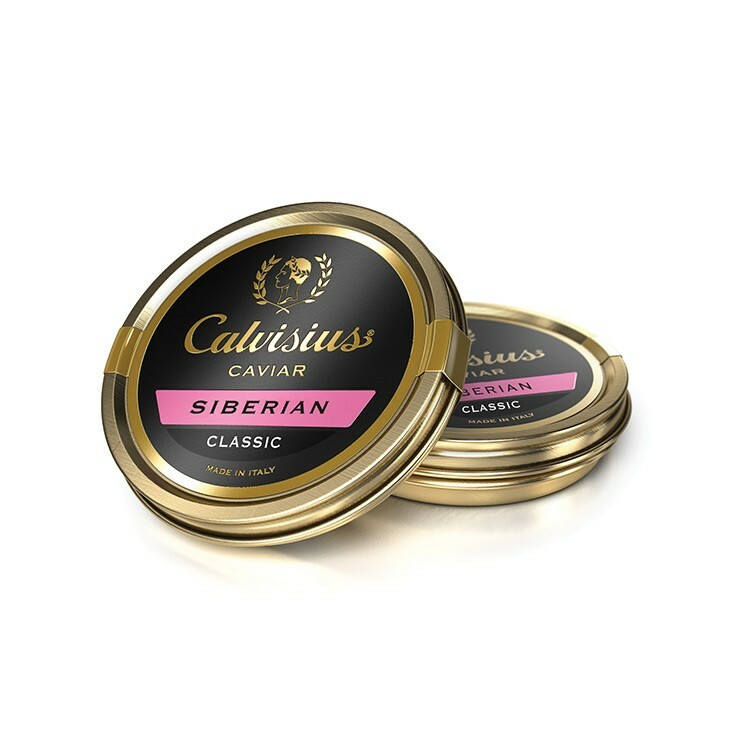 Entire manufacturing facility is certified "BRC" and "IFS high level"
When it comes to sustainability, quality and production, Calvisius brand caviar are industry leaders, receiving worldwide acclaim. With inception in 1977, in Calvisano, Italy, this is one of the oldest and largest sturgeon farms in the world. 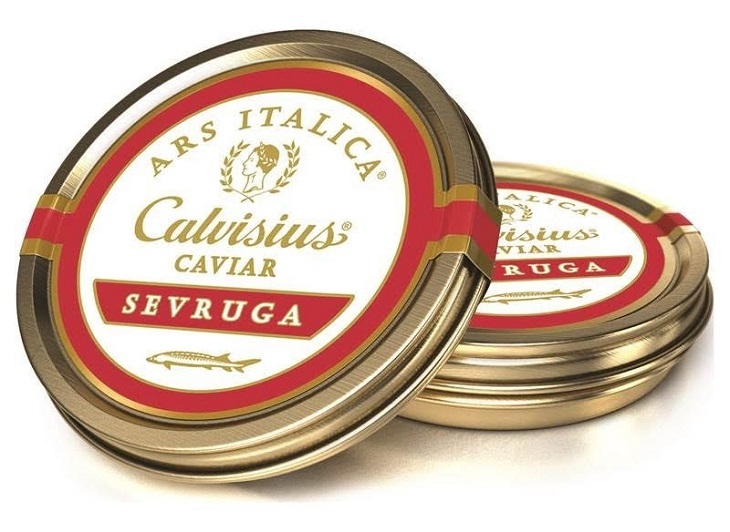 Calvisius utilizes advanced techniques combined with old world production methods; resulting in a top-quality caviar. In their state-of-the-art facilities, every detail which contributes to the traceability and quality of the product is looked after with the utmost care; including: reproduction, raising, feeding, extraction, salting, packing, and research and development. Processed with the traditional Russian method called "Malossol", a word meaning "low salt. ", combined with the attention to every detail, will satisfy connoisseurs with the most demanding palates. 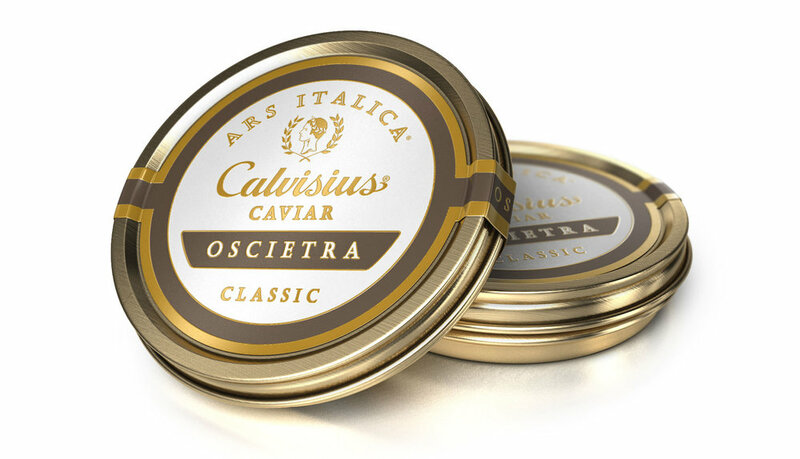 Calvisius has been fighting for over 30 years to safeguard this endangered species. Their sustainable breeding practices have been certified FOS (Friends of the Sea). They also have BRC and IFS high level certifications, unique to the sturgeon producer and caviar industries.